This edited volume contributes an important collection of chapters to the growing theoretical and empirical work being undertaken at the international level on men and migration. 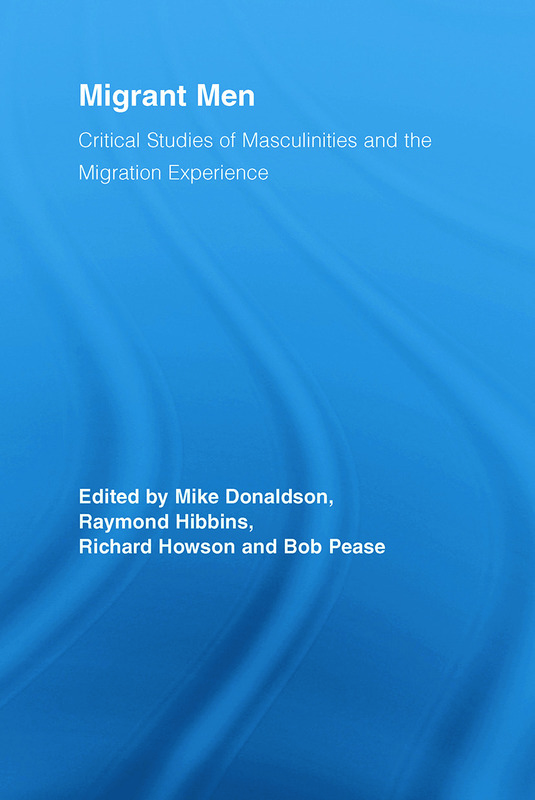 The chapters presented here focus on what we might call ‘migratory masculinities': the experiences men have of masculinity upon immigration into another national, ethnic, and cultural context. How do these men (re)construct their conceptions of masculinity? Where are the points of tension, ambivalence or assimilation in this process? Featuring interviews and data drawn from migrants working and living in Australia, this book explores how the gender identity of men from non-English-speaking backgrounds is influenced by the experiences of migration and settlement in an English-speaking culture, across various cultural spheres such as work, leisure, family life and religion. Immigrant Men and Domestic Life: Renegotiating the Patriarchal Bargain? The ‘New’ Chinese Entrepreneur in Australia: Continuities in or Challenges to Traditional Hegemonic Masculinities?